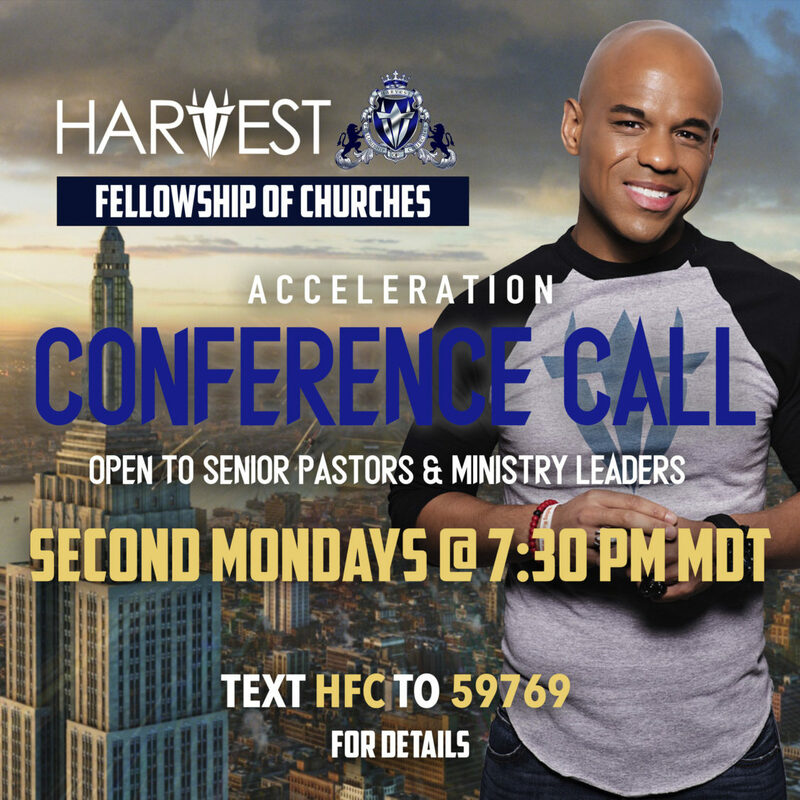 SECOND MONDAY MONTHLY CONFERENCE CALL: 7:30 PM MDT. Dial 1-563-999-2090 | Conference ID: 911489#. BISHOP’S LEADERSHIP PODCAST: Click here to subscribe. HARVEST CHURCH PODCAST: Click here to subscribe. REMINDERS: As a reminder, please see the HFC Member benefits as well as member expectations below.